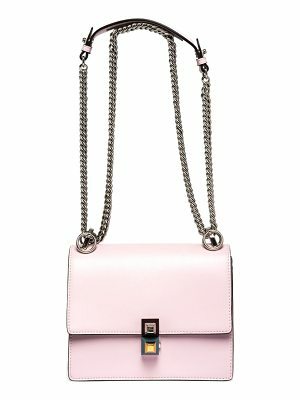 The Chic Compact Silhouette Of The Gia Bag Is A Perfect Foundation For Its Luxe French Calfskin Craftsmanship. 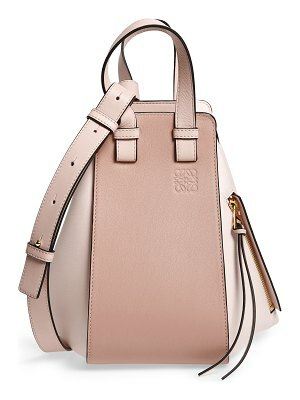 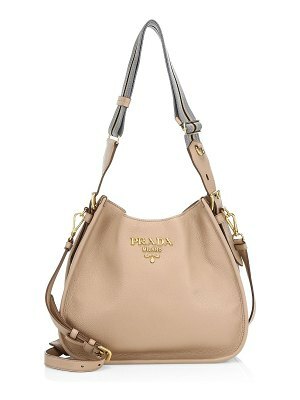 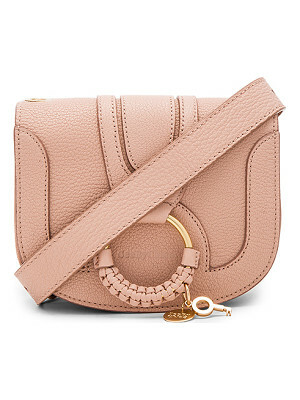 With Its Delicate Chain Shoulder Strap Gleaming Hardware Accents And Refined Lock At The Front Flap This Neutral-Hued Style Embodies A Quiet Elegance. 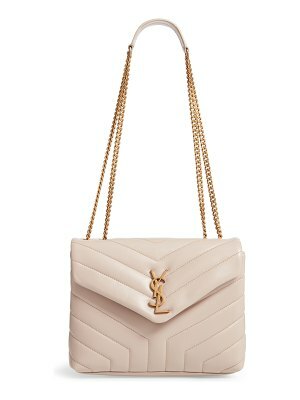 Sling This Luxe Design Over Your Shoulder Day Or Night For A Sleek Statement.